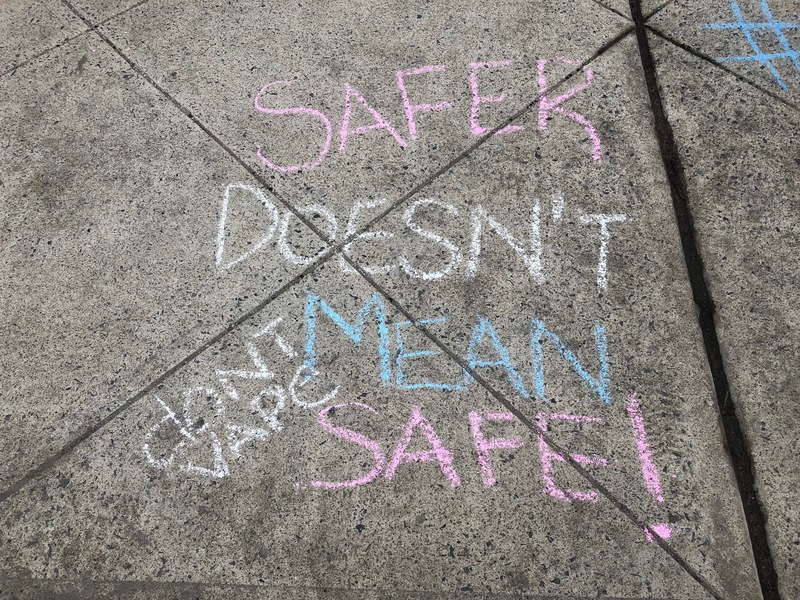 National Kick Butts Day - Family Support Organization of Hunterdon, Somerset & Warren Counties. 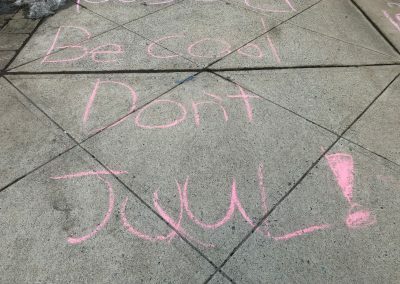 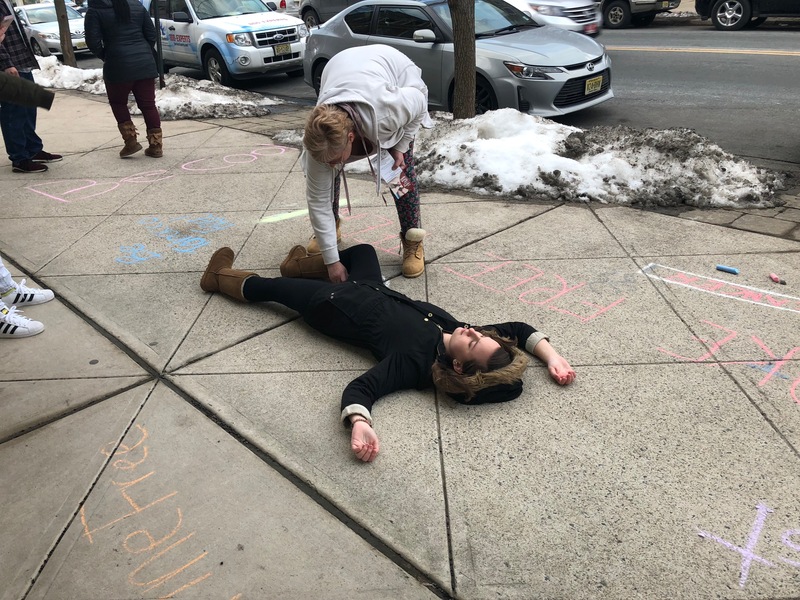 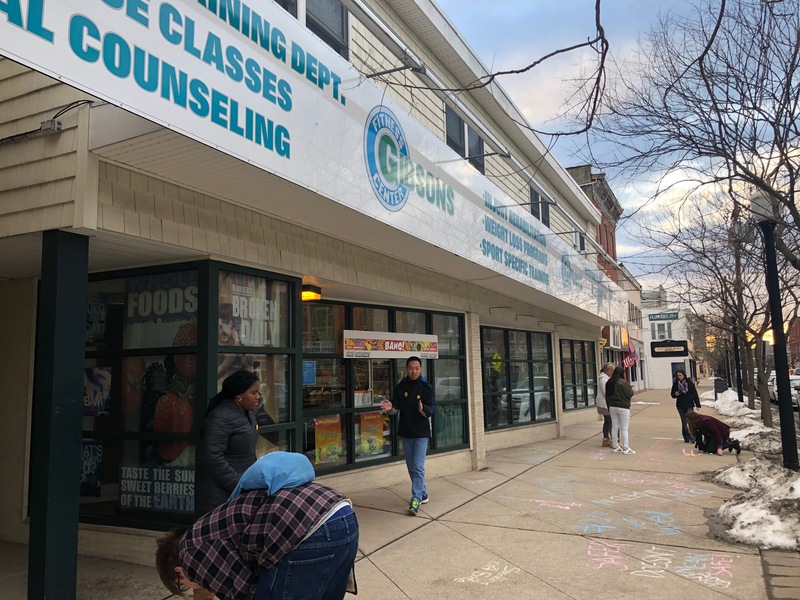 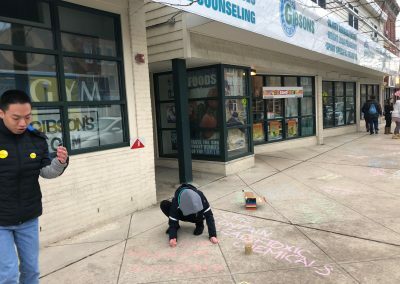 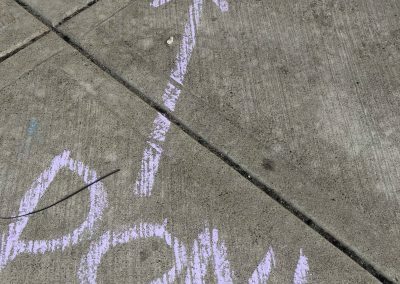 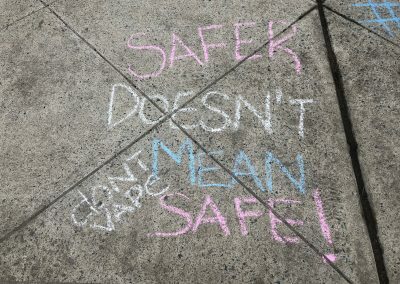 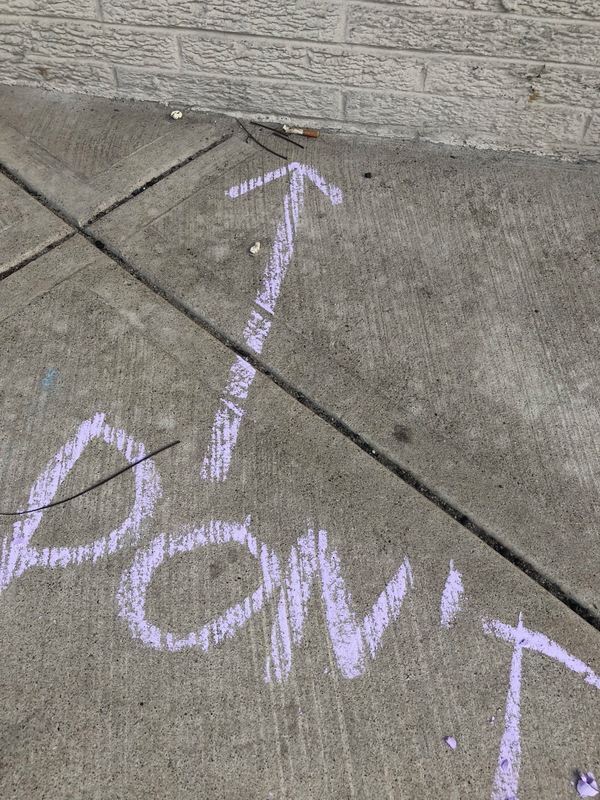 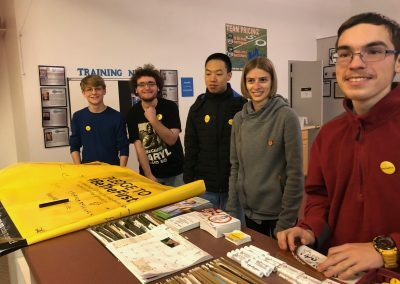 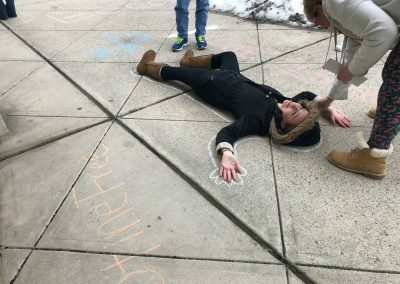 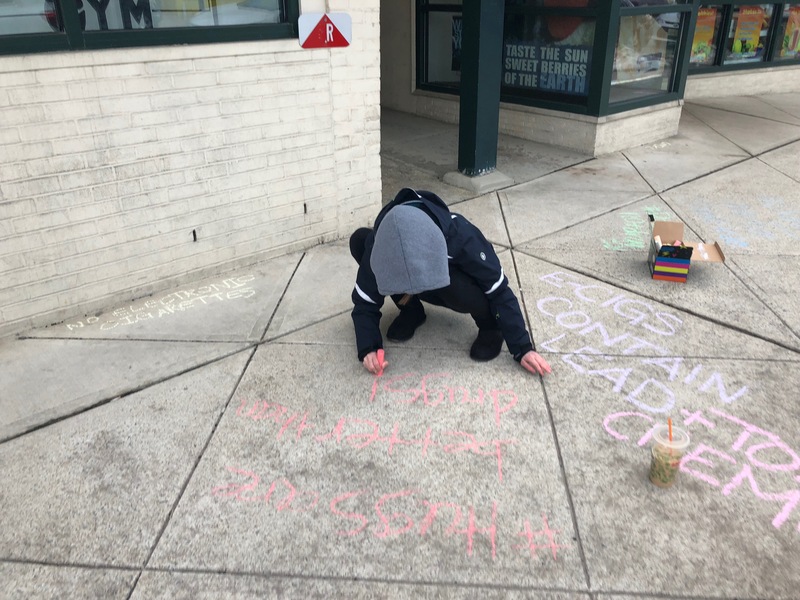 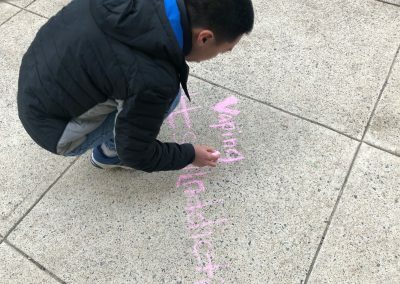 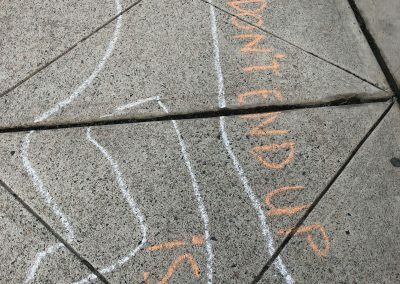 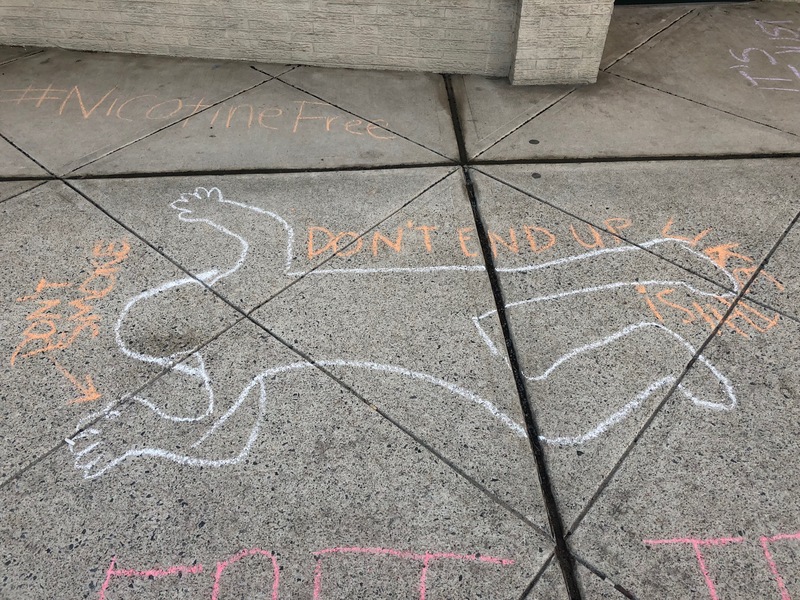 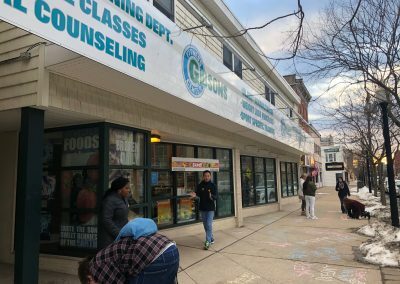 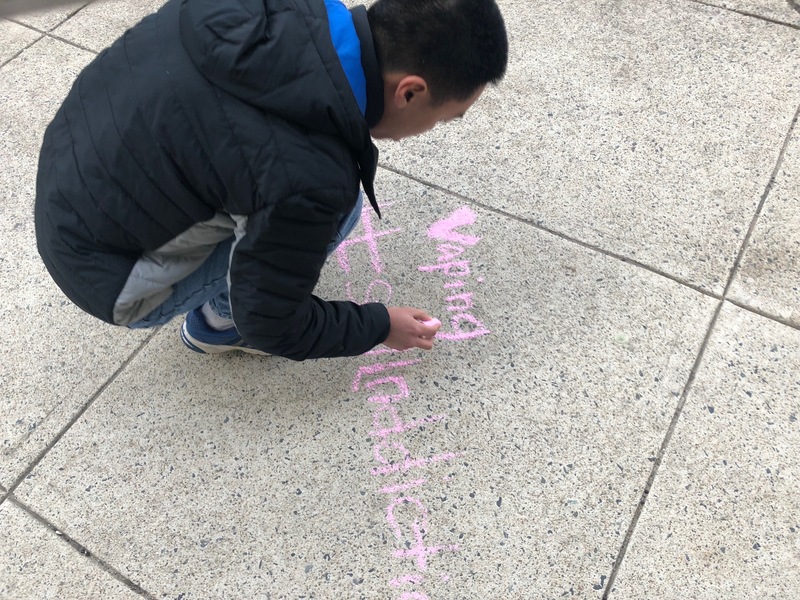 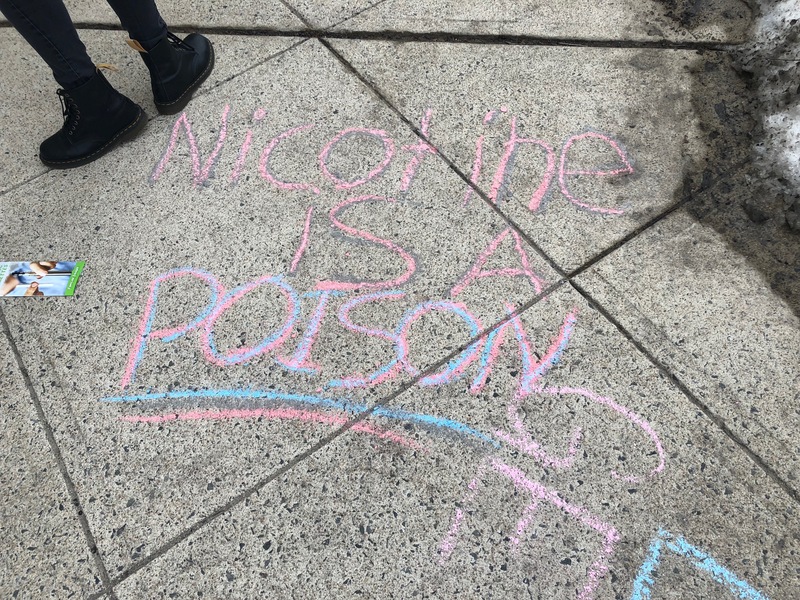 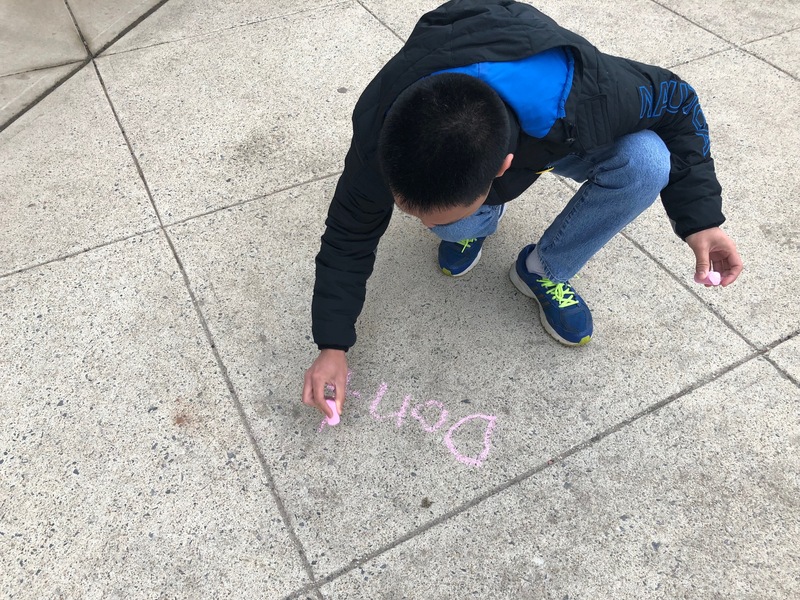 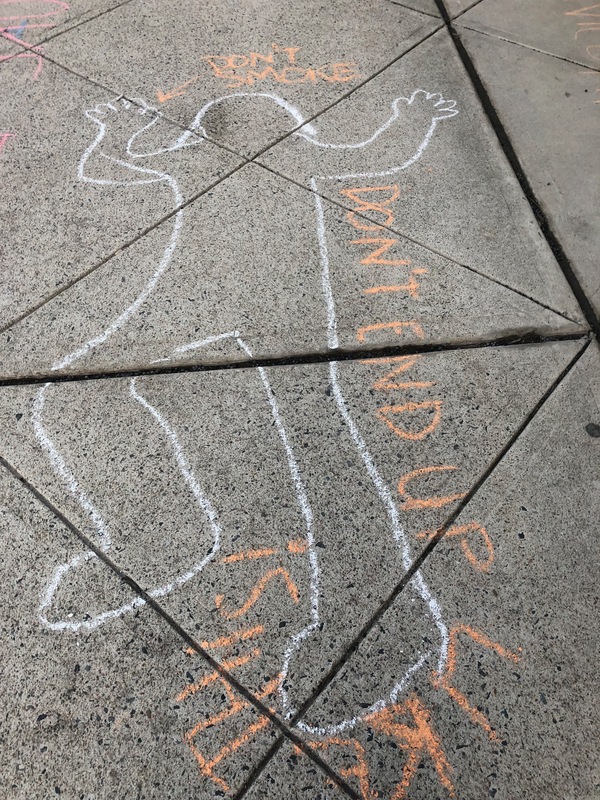 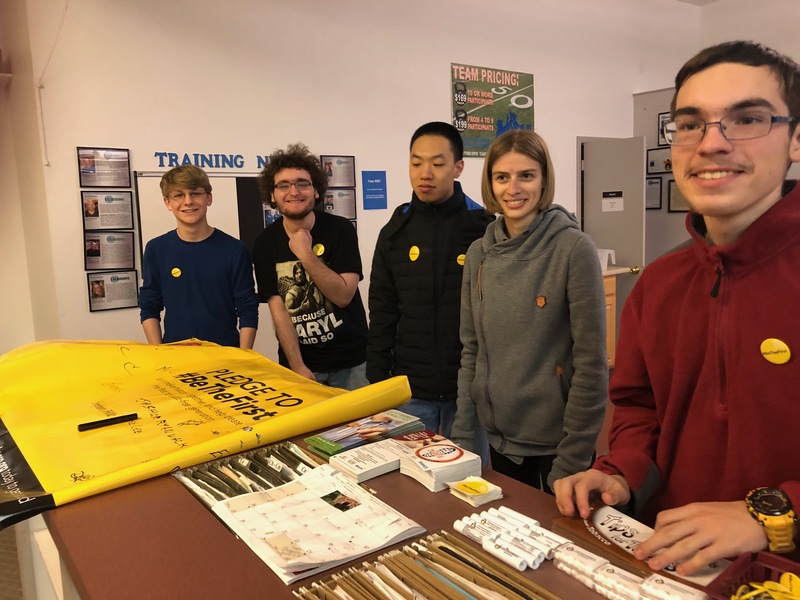 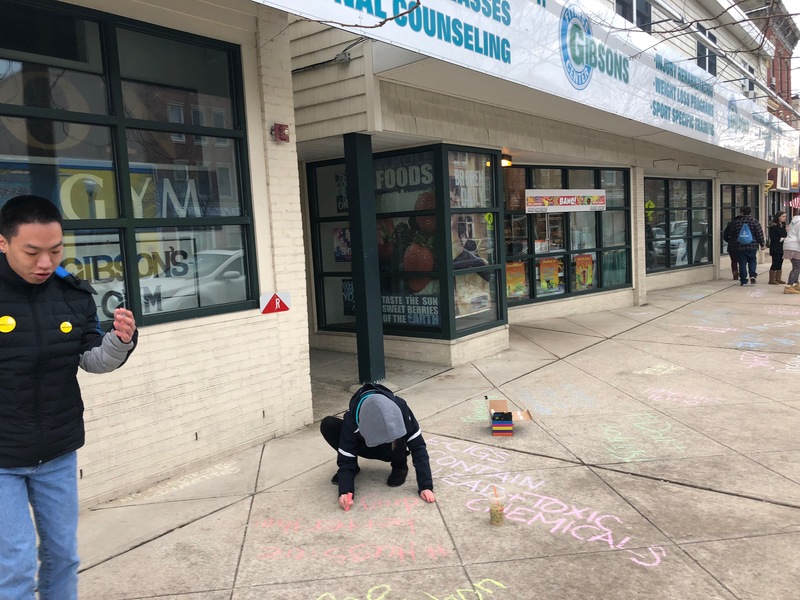 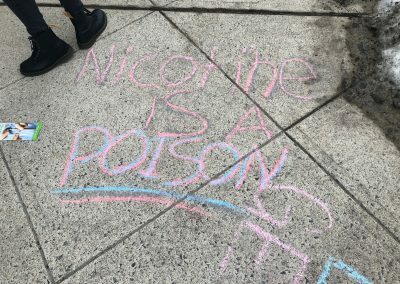 On Friday, March 23rd, FSO Youth Partnership members and students from Project Teach and MIB (Warren Hills) covered the sidewalks in downtown Washington in observance of National Kick Butts Day. 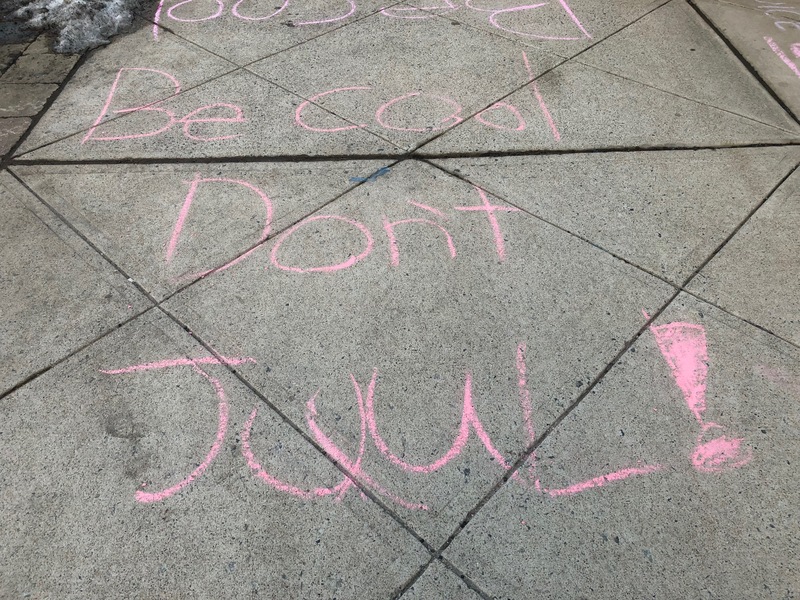 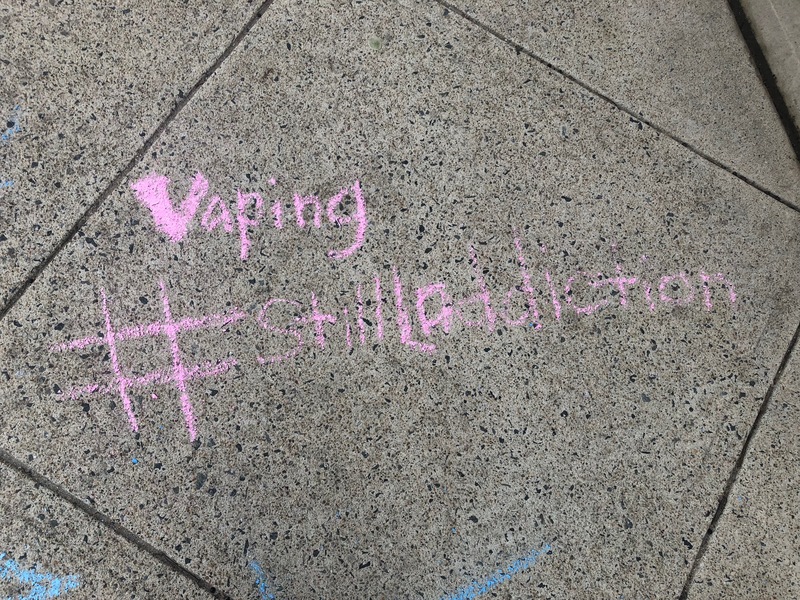 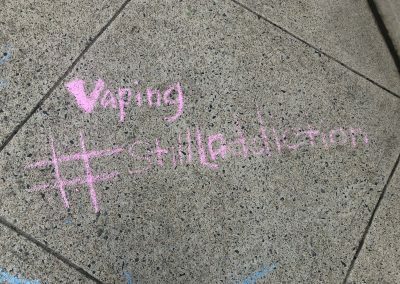 Their goal was to send a powerful message to the Warren Hills community about the dangers of smoking, vaping and e-cigarette use! 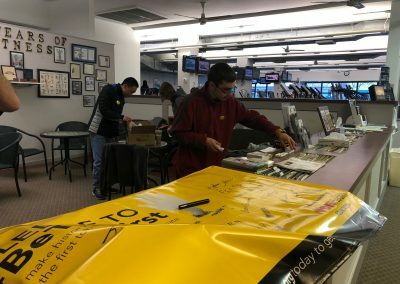 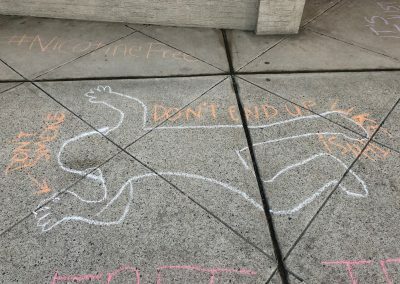 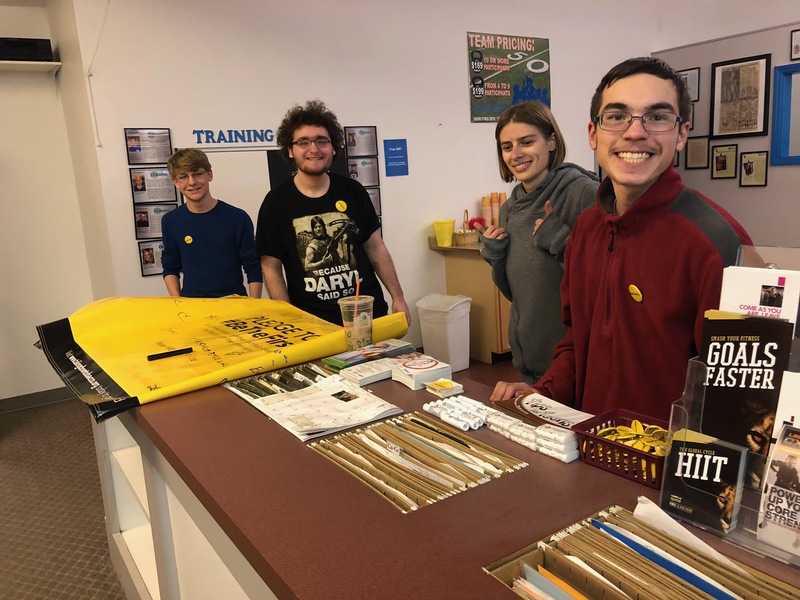 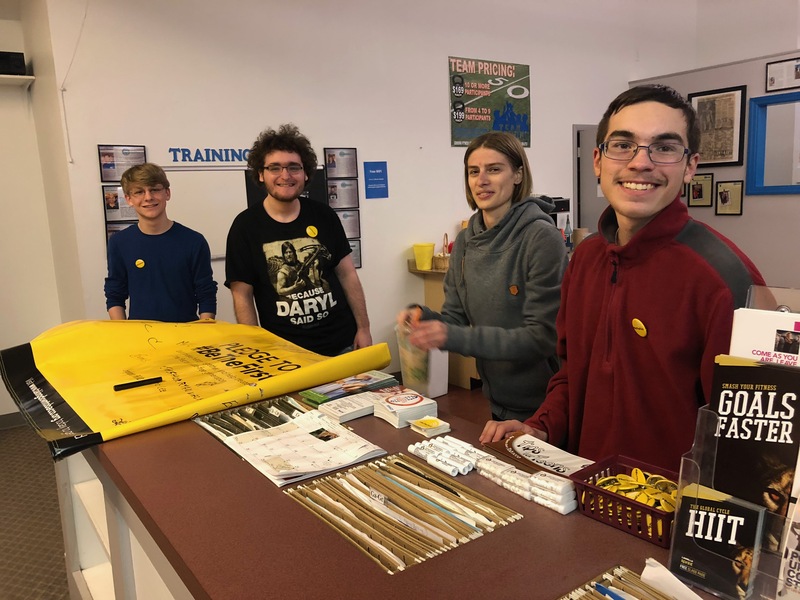 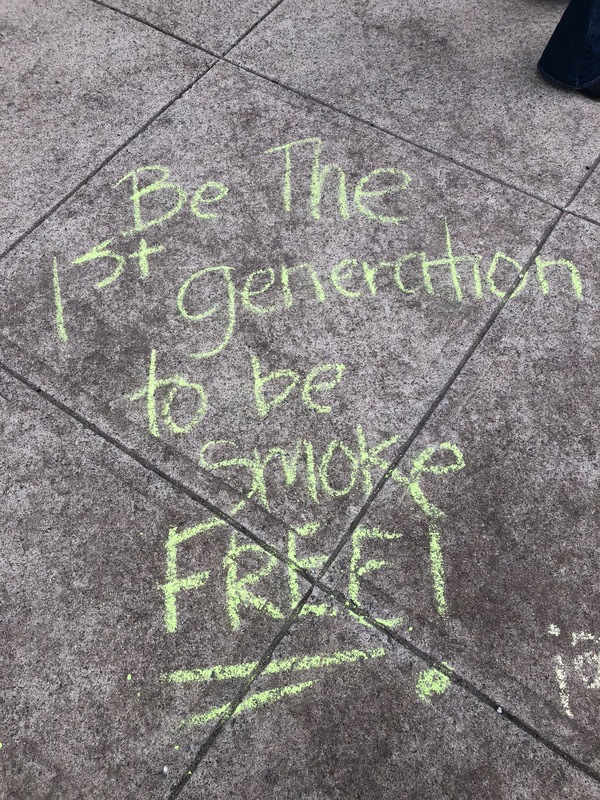 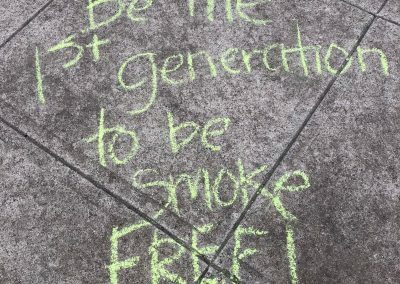 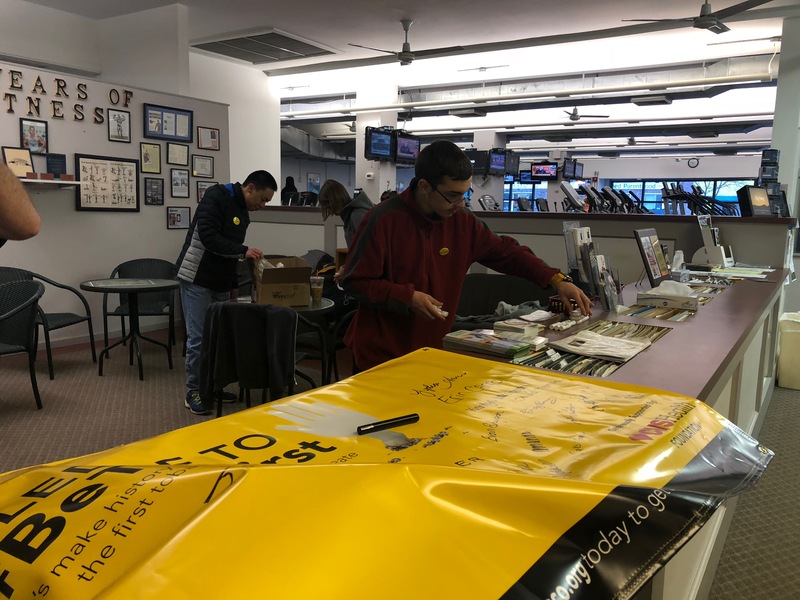 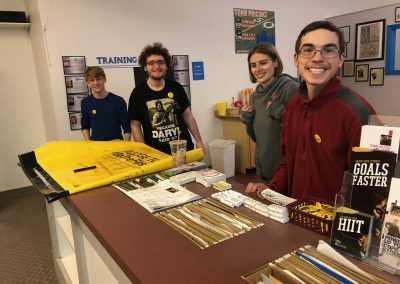 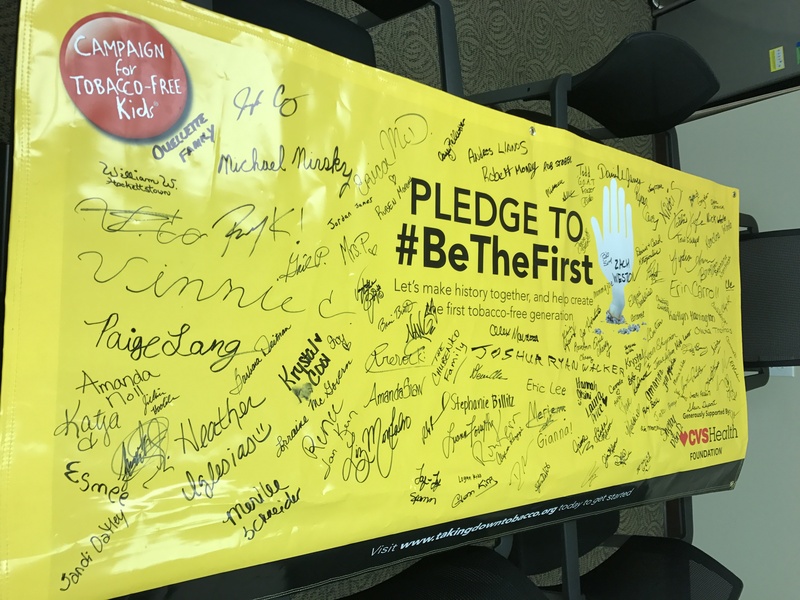 By participating in Kick Butts Day, youth were able to take a stand against ‘Big Tobacco’ and encouraged community members to pledge to #bethefirst generation to be tobacco free! 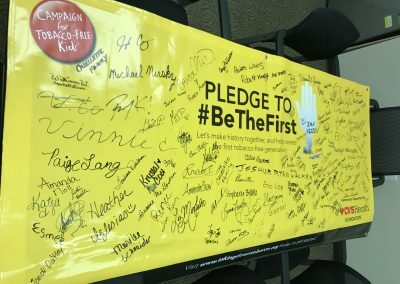 Thanks to community support and ambitious youth, we received over 100 pledges!